I’m excited to announce that I’ve uploaded the first chapter of the Mortal Crowns comic. Mortal Crowns is an indie game and comic I’m currently developing. 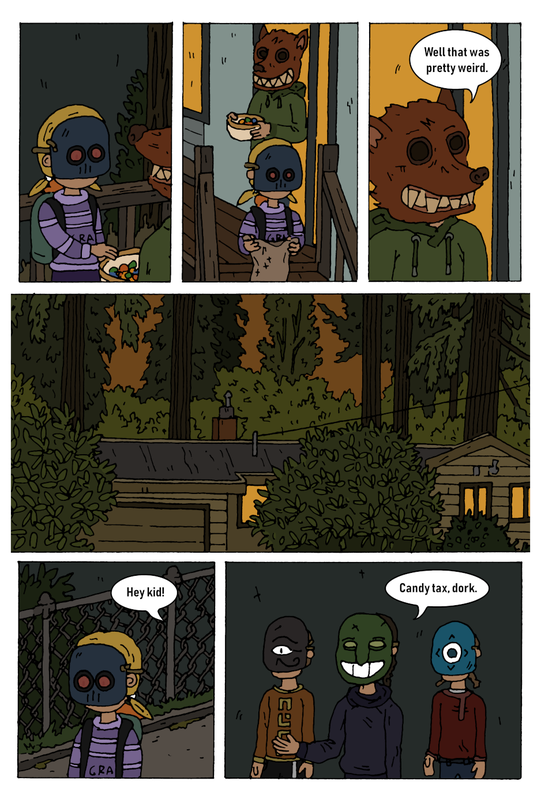 This chapter follows the protagonist Holly, as she goes trick-or-treating. Adventure ensues.